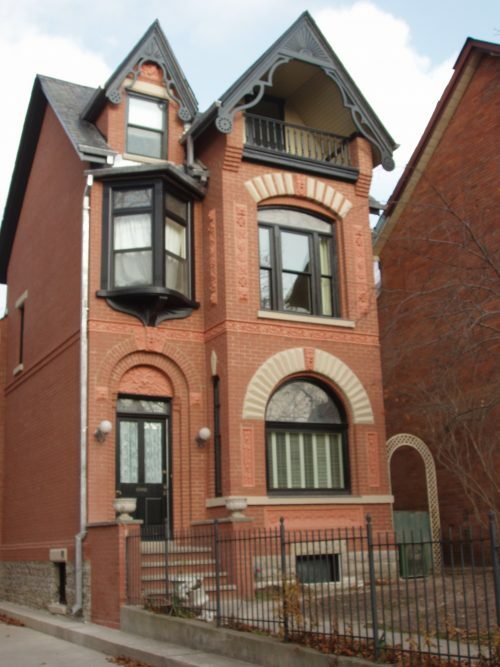 Since 1986, the Toronto Heritage Grant Program has provided matching grant funds for eligible heritage conservation work to owners of properties that are designated under Part IV or Part V of the Ontario Heritage Act. The Heritage Grant Program assists property owners repair and retain defining heritage attributes, including masonry, windows, doors, wood detailing, and slate roofs. The program has had a noticeably positive impact in Heritage Conservation Districts such as Draper Street and Cabbagetown, as well as for individual properties across Toronto.